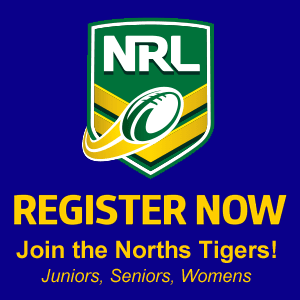 Home » Norths Seniors » Rugby League Ipswich: ROUND 3!!! We are already up to round 3 and we play our first home game at The Den for this season! A Grade and Reserve Grade will be looking to bounce back after last weekends losses to Brothers. Reserve Grade kicks off at 1:30pm and A Grade kicks off at 3pm! So if you aren’t doing anything this Sunday afternoon come on down to Norths and cheer the boys on against Redbank Plains Bears!! !